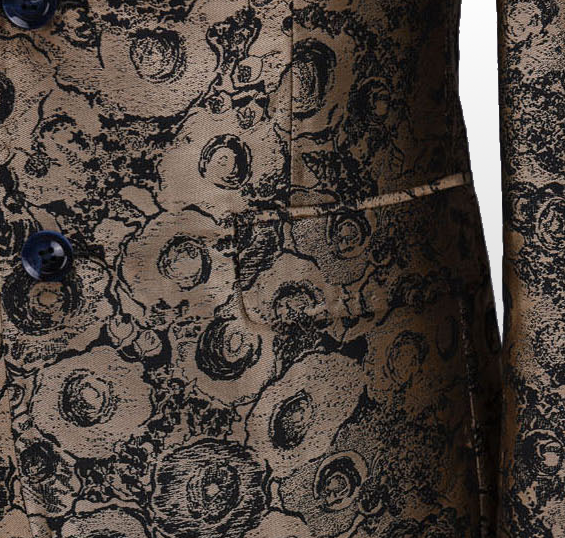 Luxury New, Mens Creative Design! Express yourself with this cool, gold blazer thats embellished in art and fine luxury so much that it's literally pleasing to the eyes at first sight! 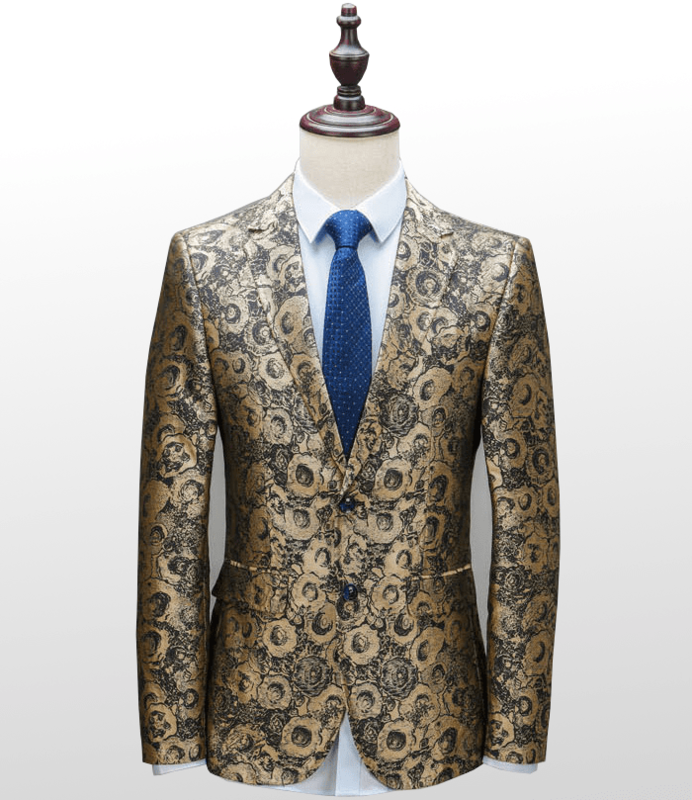 This is one of those gold blazers that take the lead in modern style thats savvy, and flexible. A signature mix of traditional and fashionably forward menswear, this is designed with a structure that's professional, but a pattern thats incredibly modern, and non conformist. Going you own way, confidently is a great way to be bold, but excursive your knack for great style, and passion. 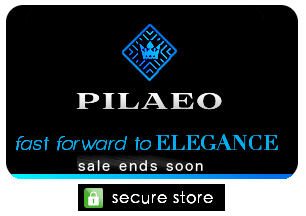 - things that modern, articulate menswear at PILAEO is all about. 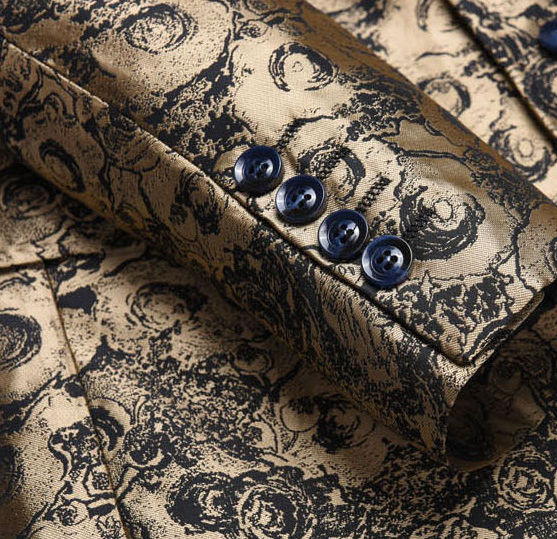 This pickup from PILAEO is a must have, because it's the perfect choice for those who want a suit jacket that has the tailoring of traditional artisan professionals, but the pattern and look/feel of modern art thats timeless, and will never go out of style. This item is available with worldwide shipping.